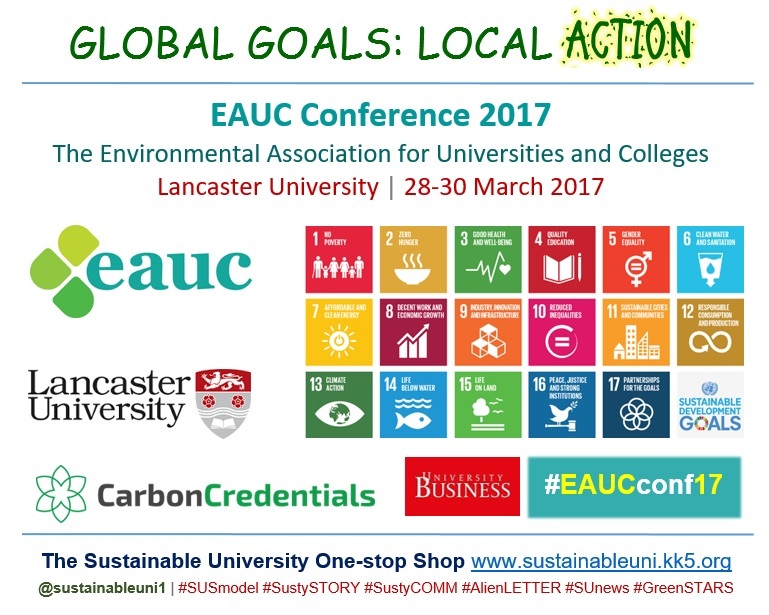 Sustainable Development Goals (SDGs) will reign in the 21st annual conference of The Environmental Association for Universities and Colleges (EAUC) at Lancaster University on 28-30 March 2017. This year’s theme, ‘Global Goals: Local Action,’ recognises the critical role that universities and colleges have to play in confronting climate change and realising the Sustainable Development Goals (SDGs/Global Goals) on a local level within their communities. This three-day event will bring together delegates from all areas – environmental management, estates and facilities, finance and procurement as well as curriculum leaders and students – from further and higher education sector. The programme features several keynotes and plenary sessions; six interactive workshop sessions, amounting to 36 workshops; facilitated networking events; the Conference Dinner and the Exhibition. The pre-conference day (28 March), which starts noon, comprises workshops and socials. The Rocky Road to Carbon Reduction – Lancaster’s Carbon Management Plan. The day will end with a pre-conference social. Day 1 will comprise welcome speeches, a keynote session, four workshop sessions (24 workshops), pod sessions, the Exhibition and the Conference Dinner (sponsored by Carbon Credentials). How can we engage our students in city/area transformation? Local actions – what policies will have the greatest impact? Day 2 will comprise the EAUC AGM, two keynote sessions, International Green Gown Awards Ceremony, two workshop sessions (12 workshops) and pod sessions. Mary Creagh MP will present the awards in the International Green Gown Awards Ceremony. Back to Basics – Are you Legally Compliant? The EAUC is a not-for-profit charity with a membership of over 200 universities and colleges, advancing sustainability in the UK tertiary education sector. A conference titled ‘Education for Sustainability in Higher Education: Achievements and Prospects,’ will be held at Plymouth University on 8 January 2015. Hosted by the university’s Pedagogic Research Institute and Observatory (PedRIO) and the Centre for Sustainable Futures (CSF), this conference will signify three decadal milestones, the end of the UN Decade of Education for Sustainable Development (ESD) and the tenth anniversaries of HEFCE’s influential policy document Sustainable Development in Higher Education and Plymouth’s CSF. 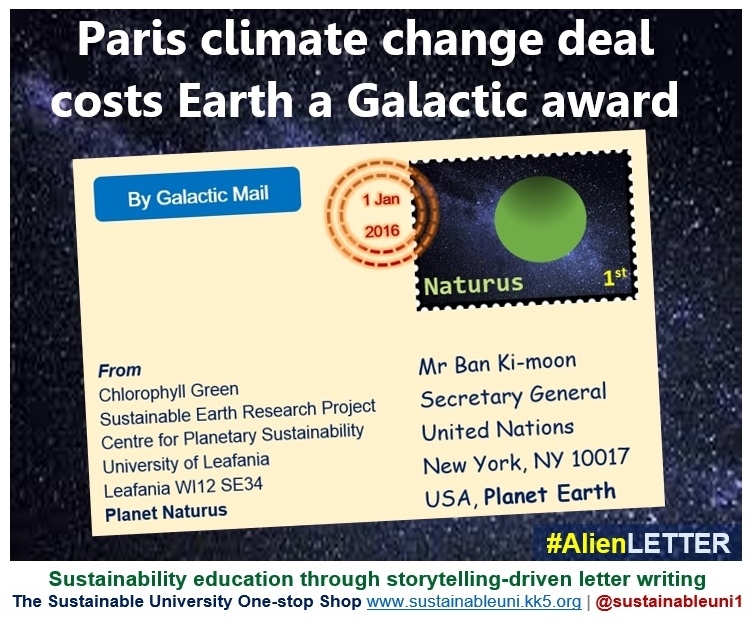 The conference will showcase and celebrate achievements in sustainability-related teaching and learning, Continuing Professional Development (CPD), pedagogic research, resource development, hybrid learning space design, and whole institutional change. In addition to research papers and posters, the day’s programme will feature a series of roundtable discussions. This flexible format will encourage delegates to move between tables, choosing topics of their preference, and will also foster a high level of interactivity and discussion, providing useful feedback to presenters and facilitating networking. 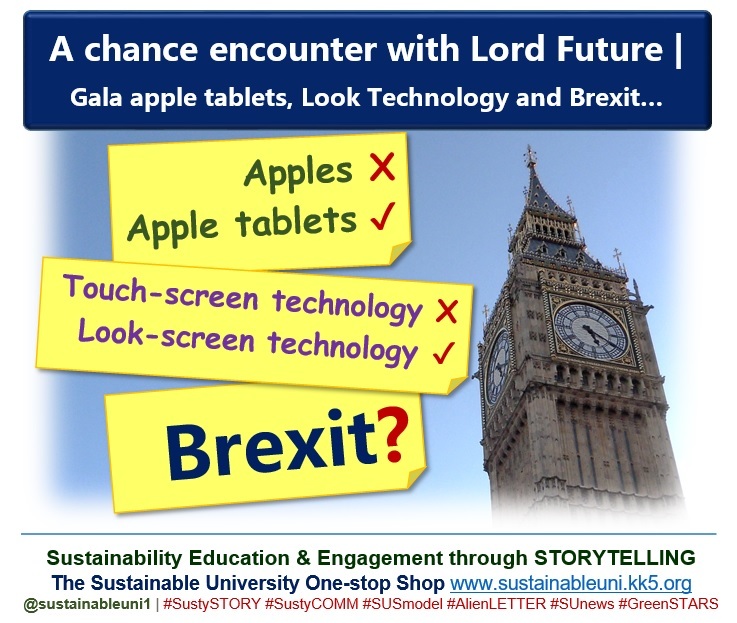 Keynote 1: Dr Jane Davidson (Institute of Sustainable Practice, Innovation and Resource Effectiveness INSPIRE, University of Wales, Trinity St. David) | Life, the Universe and Everything – how should universities educate for a constrained future? The day before, a pre-conference event will take place at National Marine Aquarium, Plymouth at 5.30pm. At this informal networking evening Tim Mac Macartney (writer, author, and founder of Embercombe) will give a presentation on ‘A Wind Blowing – experiments in learning well’. The UK workshop of Turnaround Leadership for Sustainability in Higher Education project was held in London on 13 June 2012. It was part of a series of workshops held in a number of countries to discuss the key findings arising from this project and the implications for leadership development. Following the welcome by Prof Nick Foskett (Vice-Chancellor of Keele University), Prof Daniella Tilbury (Director of Sustainability, University of Gloucestershire) set the context and Prof Geoff Scott (Provost PVC Quality, University of Western Sydney) presented the key findings via a web link. Under the chairmanship of Dr Peter Rands (Canterbury Christ Church University), the participants discussed and analysed the findings while Dr Alex Ryan (University of Gloucestershire) captured it. Finally, Joanna Simpson (Higher Education Funding Council for England) delivered the vote of thanks. A collaboration between the Sustainable Futures Leadership Academy (SFLA) and the Australian Office for Learning and Teaching (formerly known as the ALTC), this leadership development project seeks to support senior management teams in progressing sustainability in higher education, focusing on embedding sustainability across teaching and learning programmes. 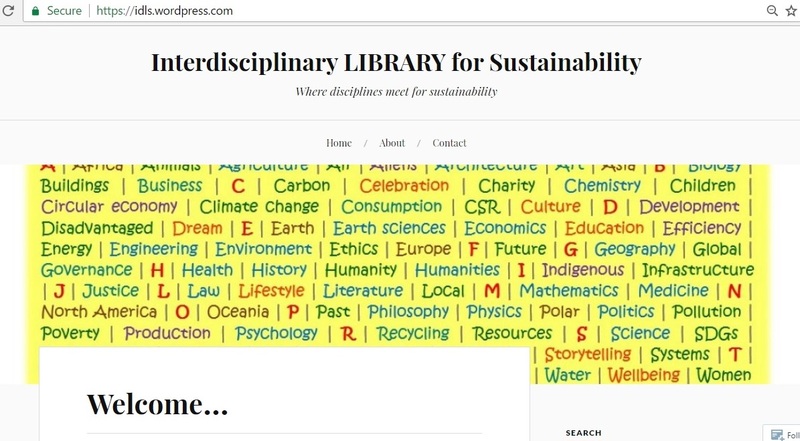 The study has collected responses from 188 leaders of sustainability and education for sustainability in higher education located in Australia, Austria, New Zealand, the UK, Germany, Portugal, Spain, France, Sweden, the USA, Canada and Mexico. A National Workshop, titled Turnaround Leadership for Sustainability in Higher Education, will be held in London on 13 June 2012. It will discuss the key findings arising from the Turnaround Leadership for Sustainability in Higher Education Project and the implications for leadership development. 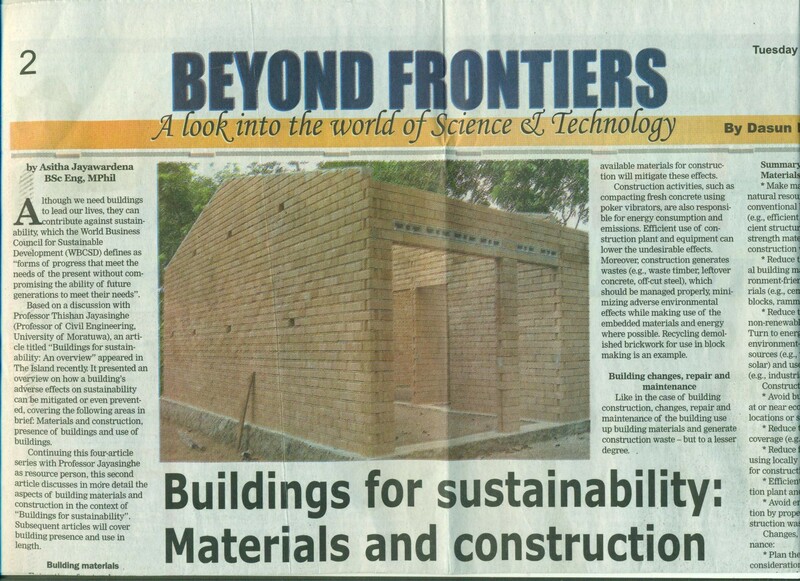 The University of Leeds set up the Education for Sustainable Development Network (ESDN) in September 2011 in order to explore how taught pr ogrammes and research activities can be designed and delivered to support students’ capacity building for sustainability. 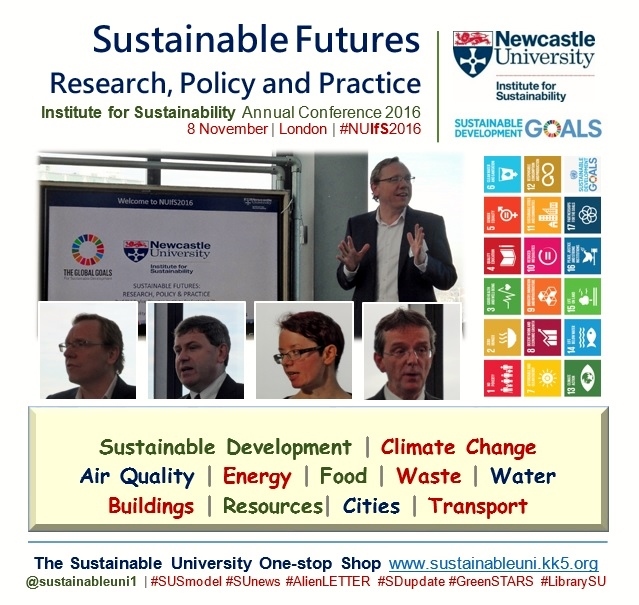 Chaired by Dr William Young from the Sustainability Research Institute, the network comprises representatives from all faculties.